A lighter keyswitch with noticeable tactile feedback. Excellent for typing, but also among switches of choice for many gamers. Love them, they are also quite affordable. A bit scratchy at first but once you are into them they are very nice to use. The tactile bump is at a differemt spot than Mx Browns but it is not a disadvantage. The feel of the keyswitches are tactile and nice to press on in general, typing on it feels great. 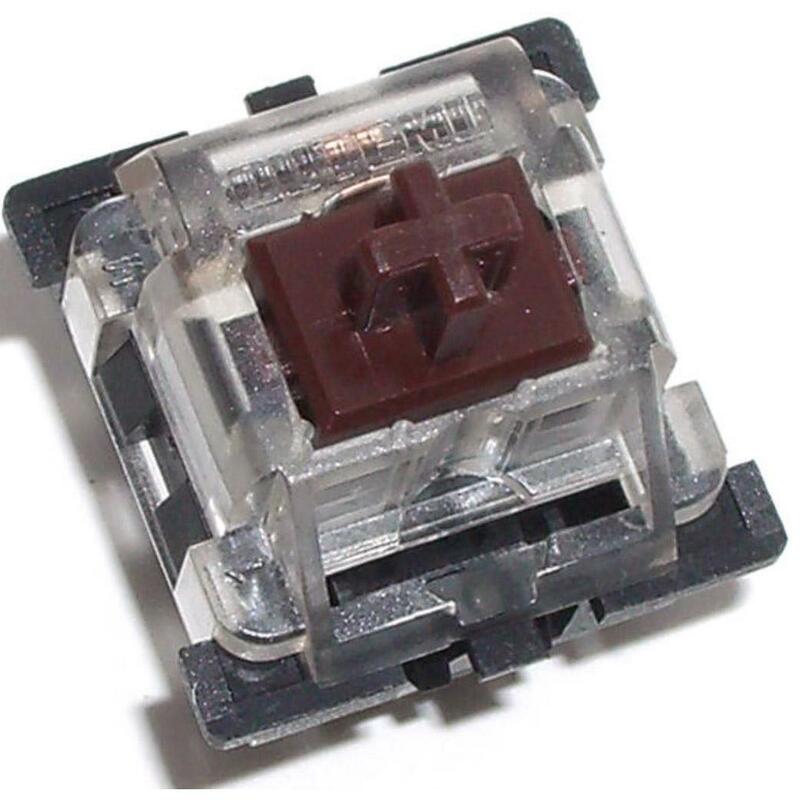 It is a cheaper alternative to the Cherry MX Browns. Have experience using Outemu Brown switches? Add a review to share your knowledge with the keyboard community.